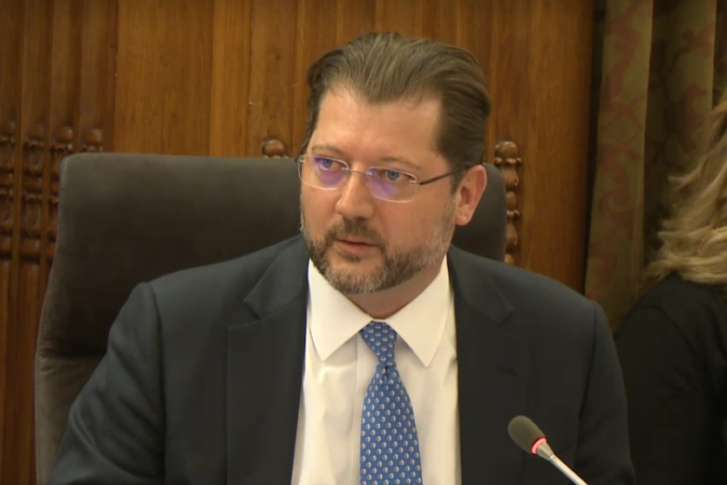 D.C. Council member David Grosso, I-At Large, is changing his mind Thursday after calling for Mayor Muriel Bowser to testify in the city’s latest schools scandal. During an oversight hearing on Wednesday — one day after the D.C. Public Schools chancellor resigned — members of the D.C. Council Education Committee called for more transparency from the school system. 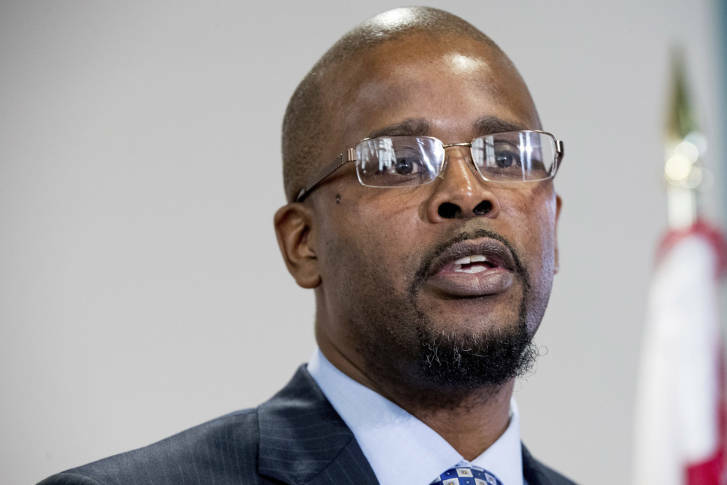 Antwan Wilson, the chancellor of the D.C. public school system, has resigned. 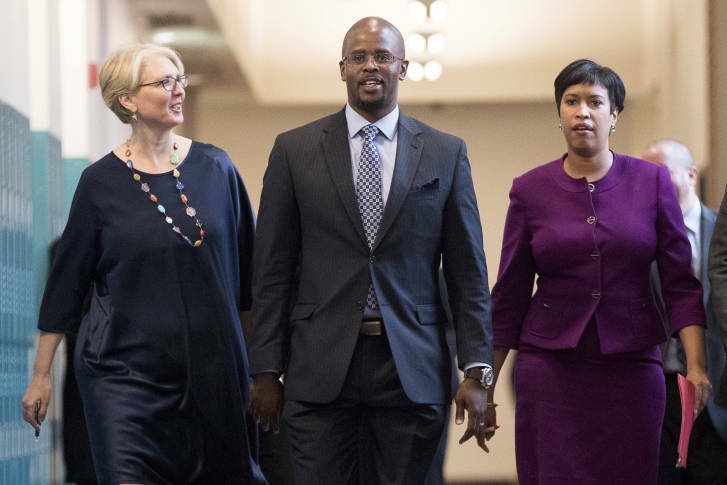 A majority of the 13-member D.C. Council is now calling for Chancellor Antwan Wilson to resign after he disclosed that he circumvented the school-lottery process to transfer his child to another high school. 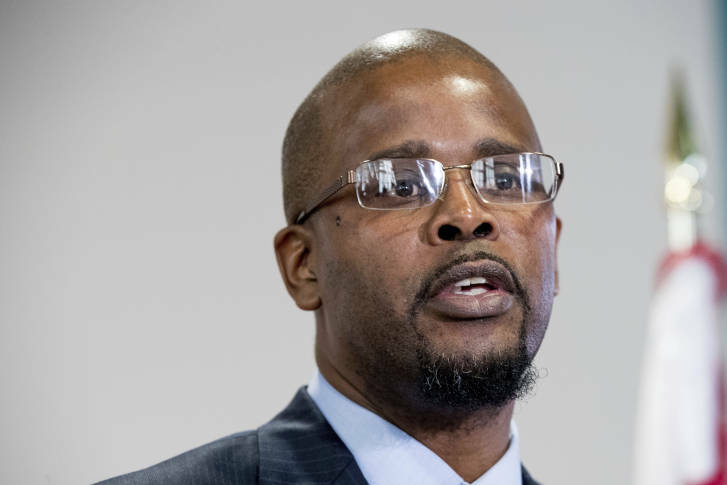 At-large Councilman Robert White issued a statement Saturday saying he’s “lost confidence in our D.C. Public Schools leadership” and calling on Antwan Wilson to resign. 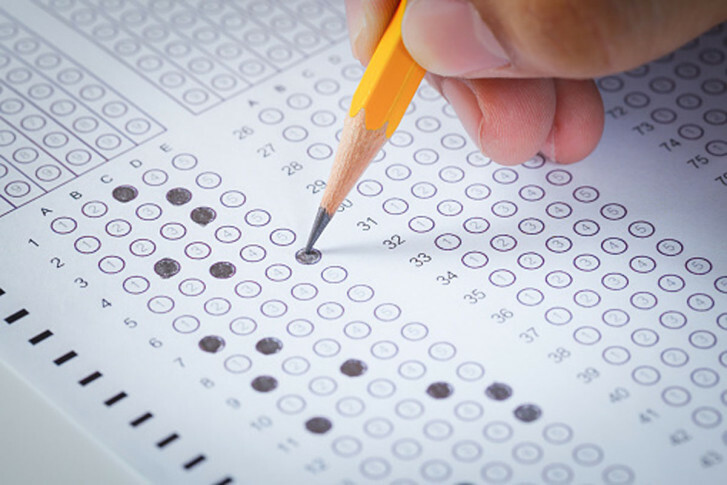 The D.C. school chancellor is accused circumventing the lottery that allows city residents to move their children to schools outside their neighborhood boundaries. Mayor Muriel Bowser said an ethics board will be looking into the incident. The high schooler will also be removed from the school. 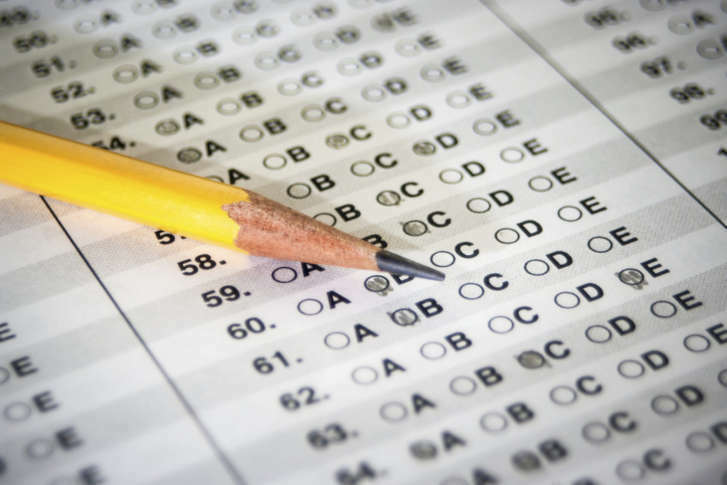 A memo sent by D.C. Schools Chancellor Antwan Wilson said the city will study policies and performance measures to determine what’s most appropriate for evaluations starting in the next academic year. 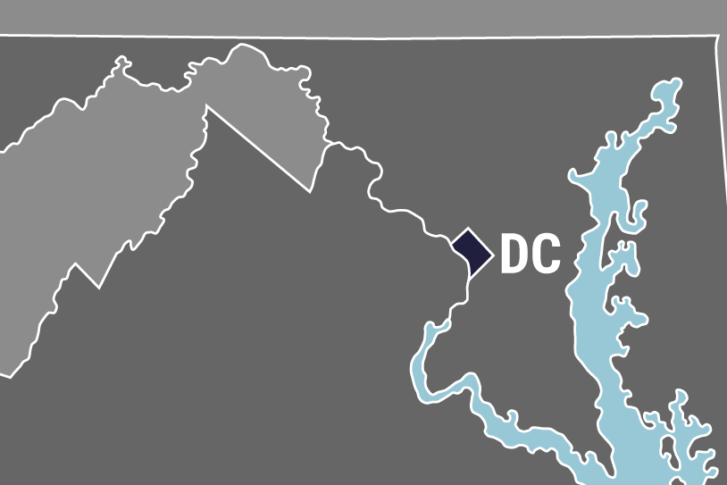 City leaders in the District are demanding answers amid a scandal that followed the discovery of high school students who were allowed to graduate despite falling short of what’s required to earn a diploma.